In this category you will find all latest catalogues for products relating to beauty and personal care. 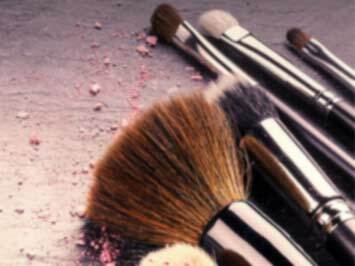 Find catalogues from retailers such as The Body Shop, Lush and other cosmetic stores. Whether you are looking for some a new skin moisturiser, skin scrub, or lipstick, here you will able to view the latest offers and sales. Looking for a new hairdryer, straightener or shampoos and conditioners...? Find the latest products for your needs from retailers such as Hairhouse Warehouse. Are you looking for the best prices on vitamin and mineral supplements? Or want to compare prices on medication? In this section you will also be able to find catalogues for national pharmacy retailers such as Amcal Pharmacies, Terry White and even online chemist retailers such as Chemist Warehouse. The great thing about shopping on Tiendeo.com.au is that you will be able to find the best prices by browsing the latest catalogues available from all your favourite retailers. Browse based on the store you want to shop at, or the product you are looking for.